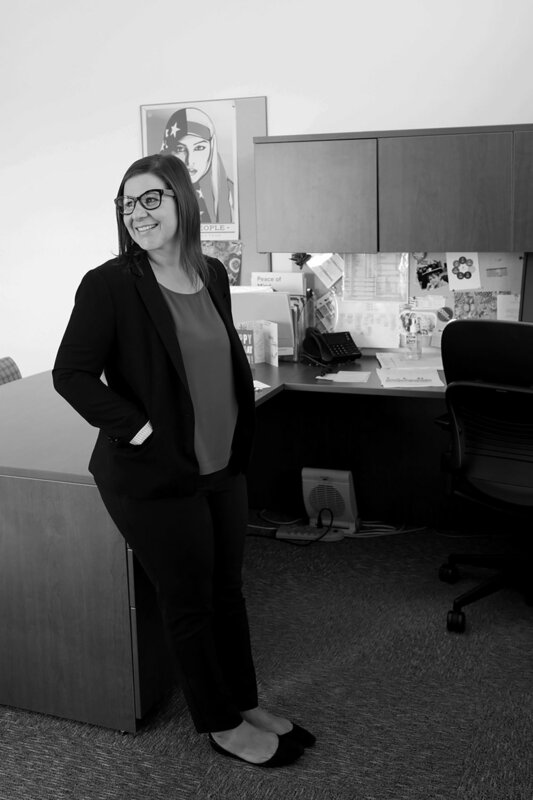 Jenna Tosh, CEO of Planned Parenthood California Central Coast, speaks to her dedication to her work and to her other role as conscious parent to three. Tosh oversees 5 Planned Parenthood locations and is part of the team advocating for health care access for over 800,000 individuals annually in California. In the wake of the ongoing attempts to reform Obamacare, she opens up about why she chose this career, what she is passionate about and how she takes care of herself, and encourages her staff to do the same, to stay focused and energized. Tosh also beautifully shares about her hopes for her children and how she is teaching them to be the change through kindness and tolerance in action and words. For more information on Jenna Tosh’s work with Planned Parenthood, please visit www.ppcentralcoast.org or Planned Parenthood California Central Coast on Facebook.